October 9, 2017 by Chris Harrison & filed under . 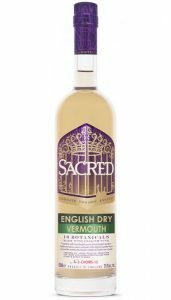 A bone dry, spicy and herbal vermouth made with English wine from Three Choirs Vineyard in Gloucestershire. 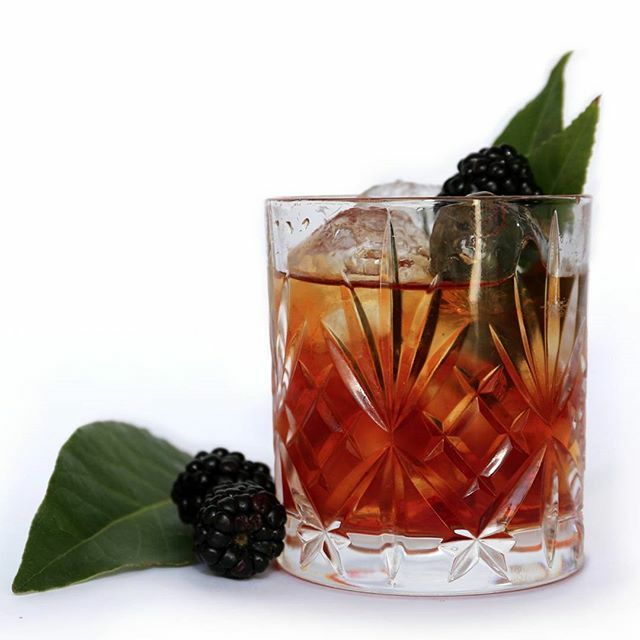 Created in collaboration with Alessandro Palazzi from Dukes Hotel, SW1 – not surprisingly it makes a fabulous Dry Martini, pour a few drops into a chilled glass and top with Sacred Gin straight from the freezer, garnish with a pared lemon zest. 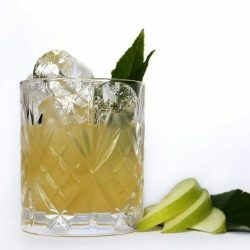 Alternatively, pour a large measure of Sacred English Dry Vermouth into a long glass with the juice of half a lemon and top with ginger ale and a sprig of mint for a light, summery English Dry Buck.